Store Microsoft EdgeTM and Internet Explorer passwords in Mac Keychain. Network Conditioner in the Pro Edition now features preconfigured network profiles (Edge, 100% loss, 3G, DSL, Very Bad Network and Wi-Fi) to make testing a breeze, as well as customizable settings. 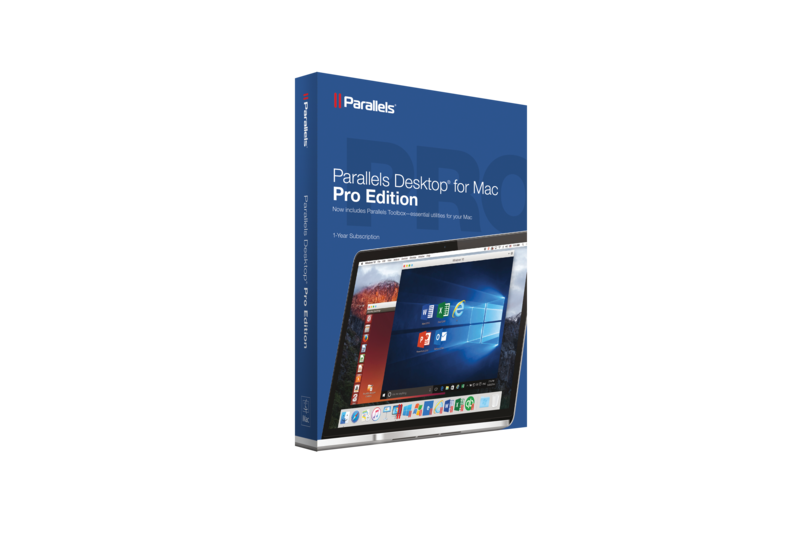 Parallels Toolbox for Mac is a new product from Parallels. Parallels Toolbox for Mac is available for all versions of Parallels Desktop 12 for Mac and for free. 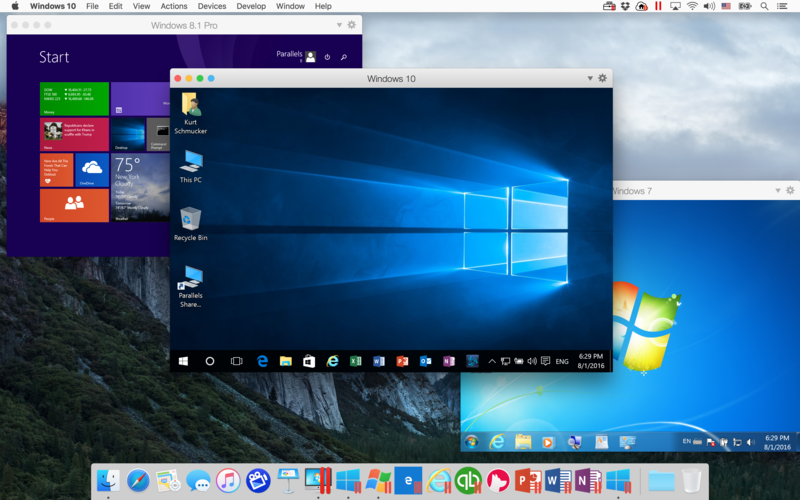 It is also available as a stand-alone subscription product for US$9.99 (S$14) per year. 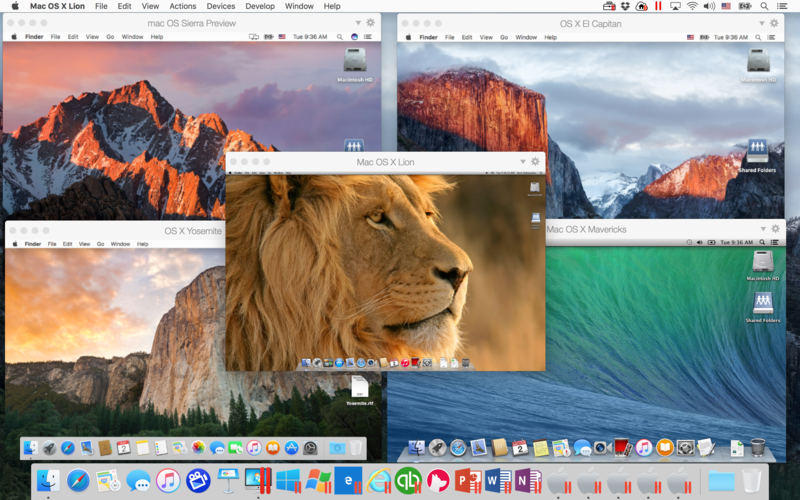 Parallels promise new tools and updates planned for release every few months. This page is generated on 18th April 2019, 10:20:20 (UTC) in 1.540s with 26 queries using 2.0 MiB of memory.